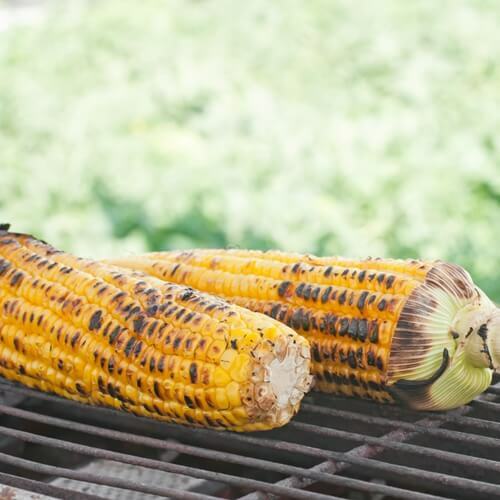 If you're throwing a BBQ or just need a vegetable side dish, corn on the cob is a great choice. Here is a guide to grilling corn. A great grilling experience comes down to the details, from how meat is seasoned to the wood inside any grill. Cookouts are a huge tradition on the Fourth of July, especially for those in the culinary academy who want to show off all of their grilling and cooking skills. Memorial Day weekend is a time for barbecuing tasty meats and veggies over hot hot coals. Practice your grilling skills by using these spices to flavor steak and other grillables.